Full of surprises, humour, and heart, Broadleaf Theatre proudly presents its award-winning show Bite-Sized! 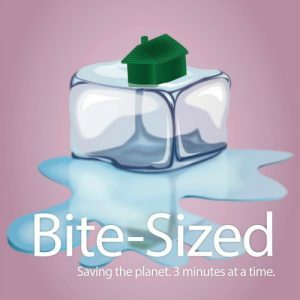 Bite-Sized features a collection of over 15 plays, all 3 minutes or less, that focus on local, national, and global environmental issues. Enjoy all of the content with none of the guilt.